I learned the term “bouncing” from some fellow hikers on the Appalachian Trail. It refers to mailing things to towns ahead of you as you go down the trail. 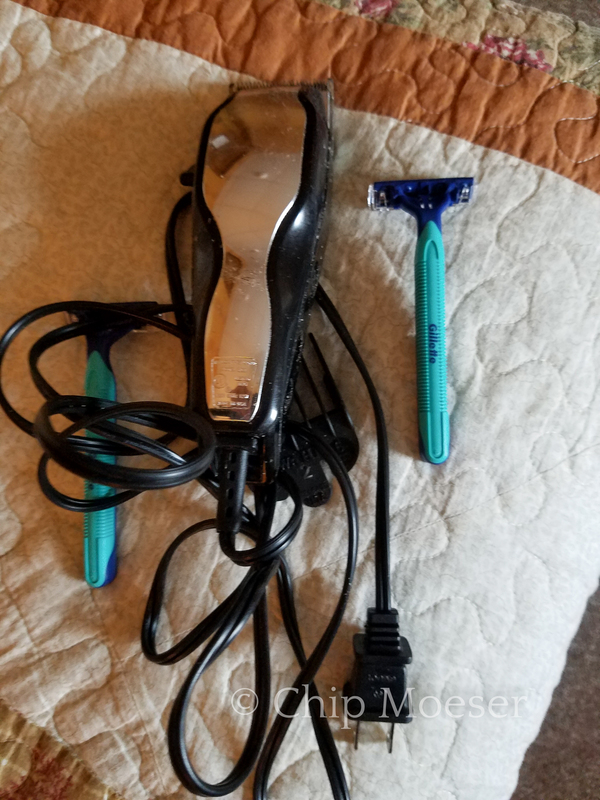 I am “bouncing” some clippers and razors ahead on the trail for a good clean up once in town. I am also bouncing toothpaste, soap, and a few other things. Very helpful!